Europe win Ryder Cup - Boccia Golf that is! 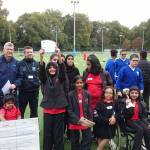 On Thursday 29th Sept 2016, Sixty-four young students with SEND from Central London Schools took part in a fantastic Boccia Golf Ryder Cup competition in Battersea Park. 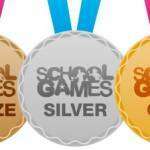 School Games Mark 2016 - Best Ever!